The Real Seed Company cannabis seed bank is a group of collectors who are dedicated to releasing traditional connoisseur cannabis cultivars in their pure, unhybridised form. The Real Seed Company was formed in 2007 in response to the damage being inflicted on top-end cannabis cultivars by prohibition and, since then, has taken an unprecedented step in the history of cannabis seed banks by offering an extensive and open catalogue of rare and authentic heirloom cannabis varieties that can be owned by everyone. All of the strains developed by The Real Seed Company are fully authentic ganja, charas, and hashish cultivars from the ancient heartlands of cannabis culture. 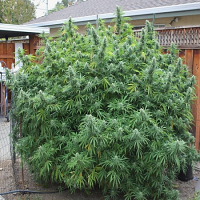 At Sensible Seeds, we scour the globe for the best cannabis seeds on the market. We supply over 3000 different marijuana strains from the leading marijuana seed banks, including The Real Seed Company. 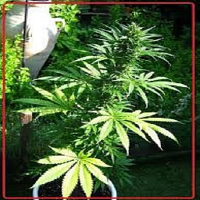 Our collection of weed seeds from The Real Seed Company includes The Real Seed Company Malana Regular, The Real Seed Company Manipuri Regular, and The Real Seed Company Sinai Regular. 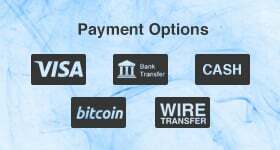 If you’re looking to buy cheap marijuana seeds or for more information about our range of The Real Seed Company cannabis seeds, or any of our other seed banks, please do not hesitate to contact us. We’re always happy to help!